Desso provides paradise on a bucket ’n’ spade budget for a flooring solution that just keeps on giving. When it comes to any commercial environment, life really can be a bit of a beach if you’re a carpet tile. From castor chairs and computers to heavy furniture and non-stop footfall, floors have a lot to contend with but compact yarns, durable tufted construction and a tough bitumen backing are a great way to defend against damage and this high-performance range has it all. With 18 colours to choose from, there’s something for every interior. 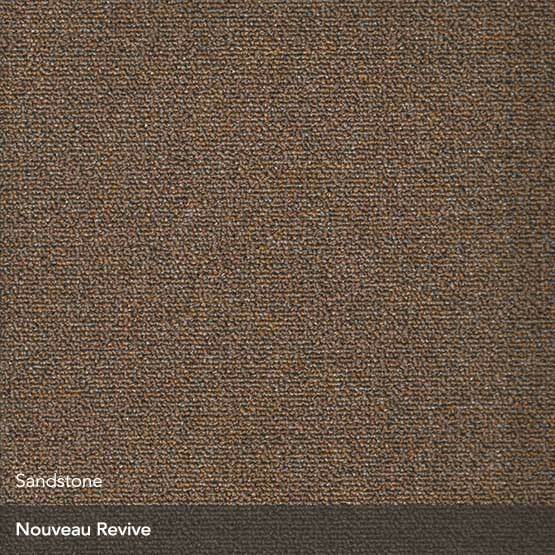 This popular brand designs its carpet tiles with the commercial market in mind and is a great option for those of you looking to cover floor space in the healthcare, hospitality, public and education sectors. As easy to maintain as they are to install in the first place, these hardwearing, loop pile tiles are a real breeze in comparison to carpet rolls which demand more of your attention and increase unnecessary wastage. Desso Sand is also covered by an impressive 10 year guarantee for your peace of mind. A trend-savvy flecked pattern looks great as part of a whole plethora of designs but also cleverly conceals a multitude of stain-based sins, while a plusher-than-average pile makes for an inviting ambience. x Desso Sand - Added to your basket.